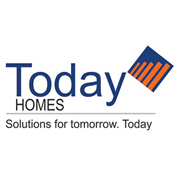 Today Homes Canary Greens in Sector 74A, Gurgaon by Today Homes & Infrastructure Pvt. Ltd.
1275.00 sqft. - 2570.00 sqft. 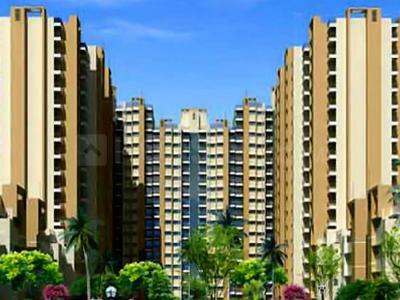 Canary Greens is one of the exclusive residential complexes. The mesmerizing projects with all their exclusive features are coming to make you feel on top of the world. You are open to nestle into a project which can help you to live a perfect life amidst the perfect harmony. All the top class facilities are weaved together, to make you believe that you are living a kingly life in the most gorgeous looking property. Large staircases and open wide areas work together to confer you a life which you actually desire to have.